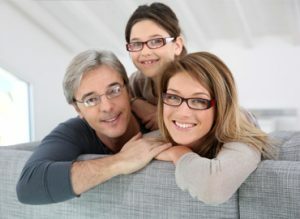 For more than a quarter of a century, Kline Vision has been offering high-quality optometric services designed to help keep your eyes healthy. We now have two Ohio locations, one in Circleville and one in South Bloomfield. In addition to eye exams, contact lens fittings, and vision correction with prescription glasses, we test for eye diseases like cataracts and glaucoma, and we offer refractive surgery options that may be able to improve your visual acuity. We’re dedicated to our patients’ well-being, and we’re proud of the fact that much of our business comes from referrals and repeat patients. 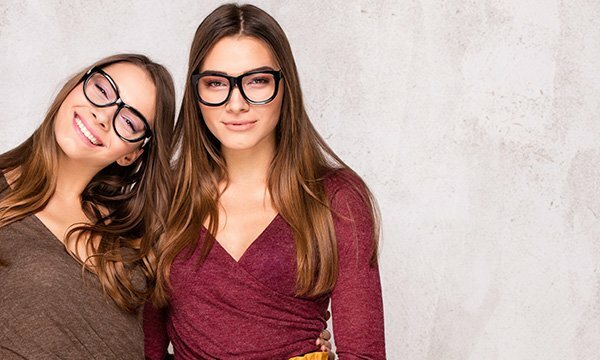 We have a great selection of eyewear and frames from top manufacturers, including designer prescription sunglasses, computer glasses, aquatic goggles, and masks. We also carry all the latest innovations in contact lens technology such as soft lenses, colored lenses and disposable lenses in addition to a complete line of cleaning solutions and other eye care products. Our products are available through our online store as well as at our optometry clinic. A lifelong resident of the Circleville area, Dr. Kline received his Doctor of Optometry degree from Ohio State University. He is married to Sharon Kline, who is a licensed optician working with the Kline Vision practice. Dr. Kline is a member of the American Optometrist Association, the Ohio Optometrist Association. When Dr. Kline is not seeing clients, he enjoys remodeling and restoring older homes.